With the rise of data breaches and cyber attacks, being prepared is more important now than ever. 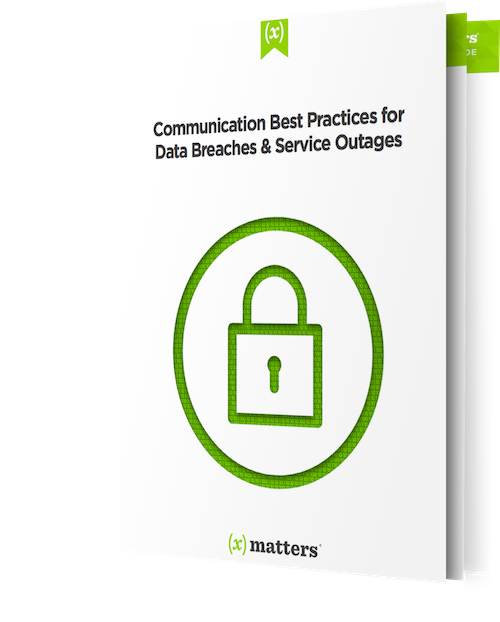 Governments worldwide have new laws, pending legislation, and privacy regulations for protecting sensitive information and taking action when breaches or service outages occur. 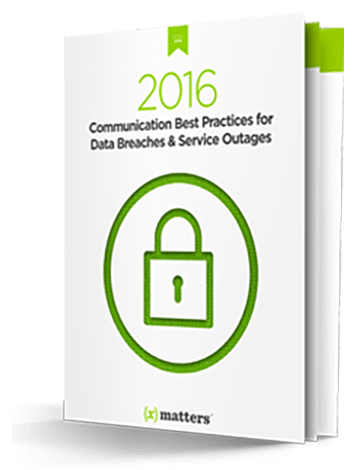 Read this whitepaper to learn about the new 2016 regulations and how you can take action to prepare your organization for any potential major incidents.